Chaos brought order to the universe by creating the 200 weight polyester fleece Drake Neck Gaiter. 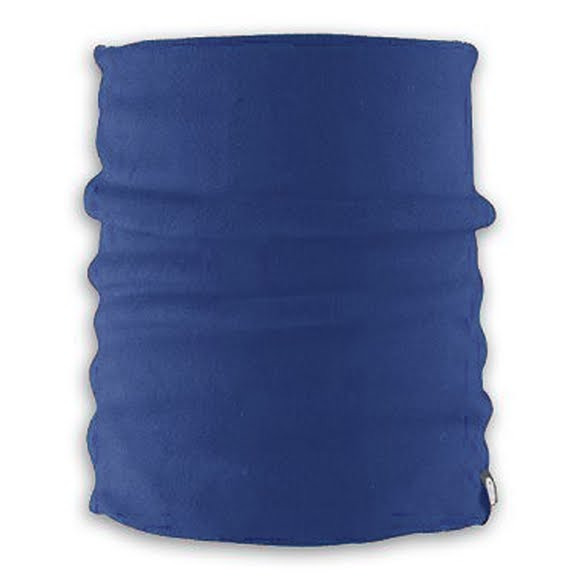 Providing warmth where and when you need it, this highly versatile piece can be worn as a neck gaiter or pulled up to cover the chin or face, giving you full head coverage when matched with a hat. A reference standard for lightweight warmth and breathability. Moisture wicking, quick drying and comfortable, these fabrics have been the primary insulation layer of choice among experienced outdoor enthusiasts for nearly three decades. Fits perfectly and works well to help block out cold wind.